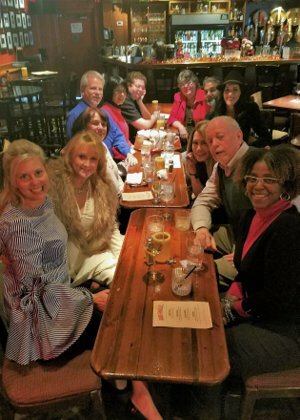 This year, the Roger Martin Properties team met at McGonigel's Mucky Duck for our annual Holiday Luncheon - and it may just turn out to be a new tradition! After all, who can resist traditions such as Shepherd's Pie? 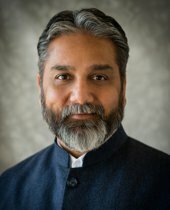 Contratulations to Sachin Chowhdry! 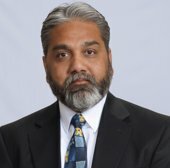 The Houston Association of Realtors has named Sachin a Top Producer for the first quarter of 2017. Sachin is a Sales Associate at Roger Martin Properties, and he is recognized for his work with home buyers. Sales Associate Sachin Chowdry recently inspired a group of young business students at the Cameron School of Business at the University of St. Thomas. Sachin was quoted as saying, "Don't say why me? Say try me!" Works for real estate, too! 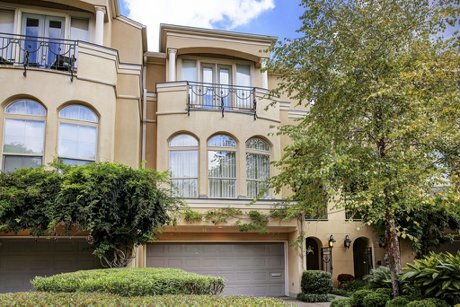 4126 Purdue Street | SOLD in Houston! 4126 Purdue Street is a beautiful Mediterranean style patio home with timeless finishes. This home has flexible spaces and is elevator ready! Recently refreshed with paint and new carpet! Please CLICK HERE for a virtual tour of the home.